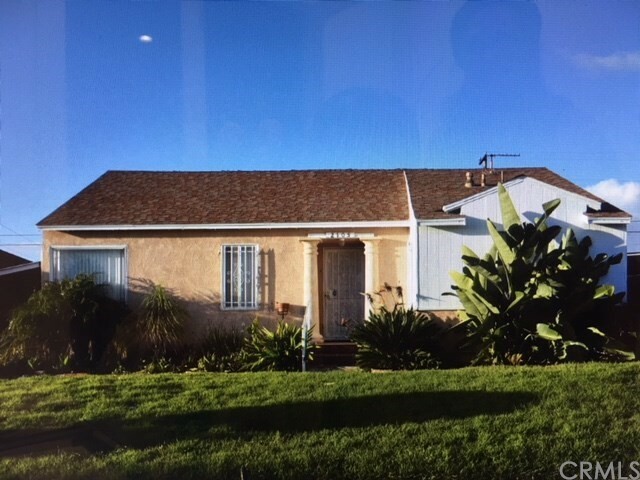 3 Bedroom one bath located in the Westmont Area of Los Angeles. This home is in close proximity to the future Football Stadium. This is a must see home, in need of minor TLC. Large accommodating backyard for entertaining, property is sold as is, bring your offers!